Our Box Profile sheets are available in lengths ranging from 1m up to 12m long and are .7 plastisol in a range of colours. 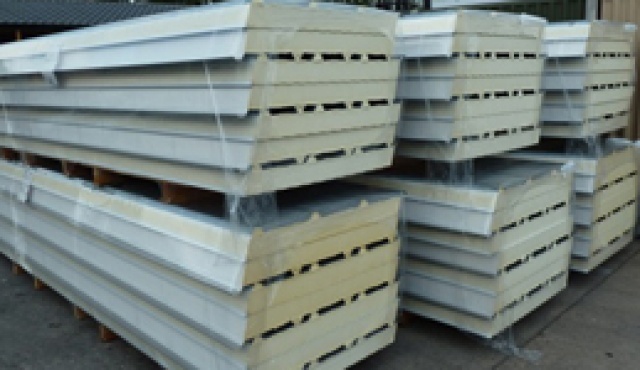 Our standard profile is 32/1000 although we can order any profile you require. 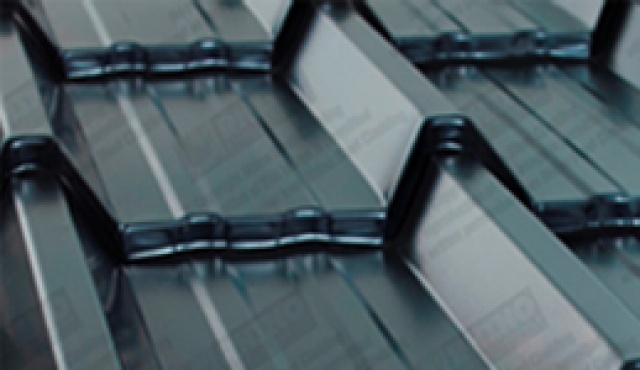 Lightweight, cost effective and easy to fit alternatives to traditional roofing slate or tiles. 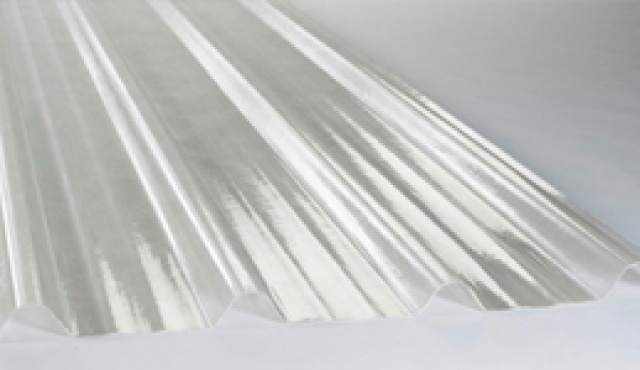 Our galvanised steel corrugated roofing sheets are a great traditional looking weather proof solution. GRP fibreglass rooflights are a superb way to bring natural daylight into your building. 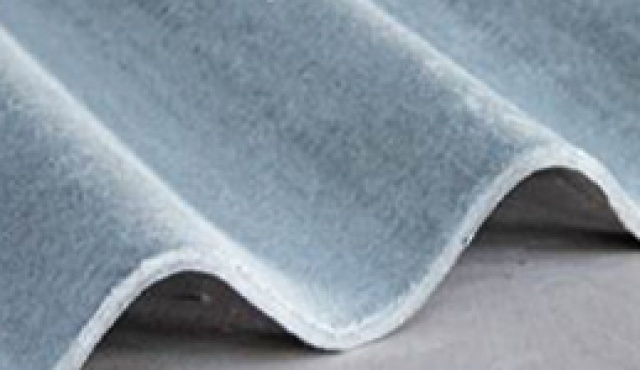 Our fibre cement roofing sheets are a much superior alternative to old roofing that contains asbestos cement. 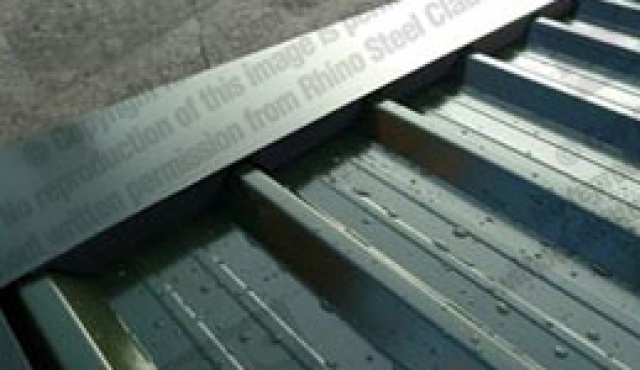 The anti-condensation membrane can be rolled onto our steel box profile roofing sheets, steel corrugated roofing sheets, our steel pan tile roofing sheets or our steel tile effect roofing sheets. 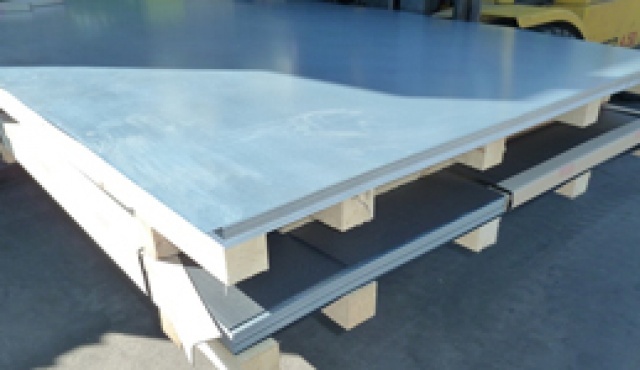 Our galvanised steel flat sheets are available in a range of sizes, thicknesses and colours. 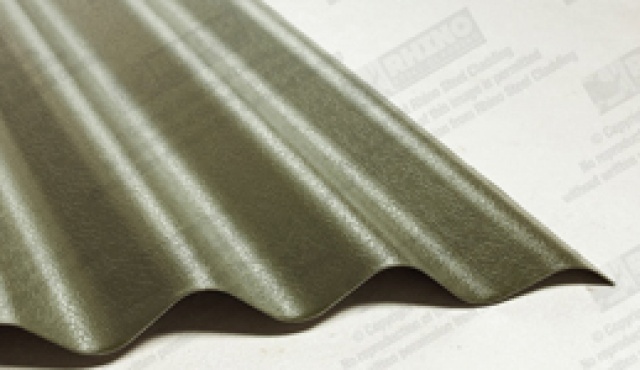 Our team are highly knowledgeable and work hard to provide our customers with the best quality roofing sheets for the best price. 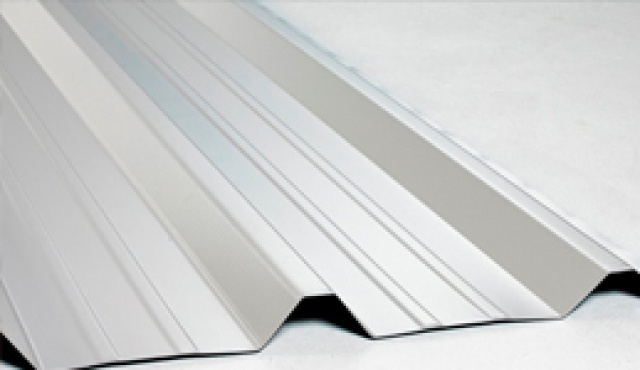 Our Insulated Roofing Sheet Systems were developed to eliminate condensation and reduce heat loss through the roof. 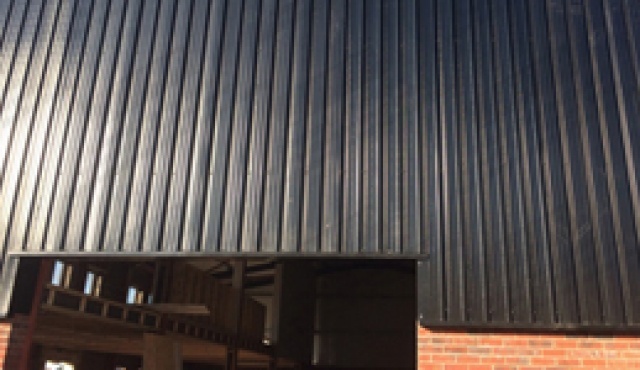 The insulation reduces noise which is ideal if working inside, they are low maintenance and top rated for thermal performance and fire safe, so an excellent method to insulate and clad any building. .
We manufacture a wide range of galvanised steel wall cladding sheets.